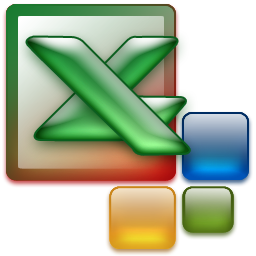 Excel, a great tool for English teachers. Hi everybody, today I am going to talk about Excel, although I am not familiar with, but I am trying to learn all the usages we as teachers can take advantage from it. Everybody knows that we can create spreadsheets, this is the most common use, but excel has much more uses, for example, teachers can made the lists of students and having a control of all the aspects of his/her classes such as homework, participation, attendance, behavior and so on. Another useful tool of excel is that we can use it to create formulas and give grades automatically without having to make large calculations. Also it is very useful to design exams and lesson plans. I have to be honest and I want to say that it has been difficult to understand how excel works, but the little I know has helped me a lot and has made easier my job. English exercises are better design in Excel. Excel also can be used for many other things, as researchers for example we can make graphics, data sheets, calculations, producing charts, etc. In the classroom Excel can make easier teaching by asking students to participate answering exercise in Excel but the only obstacle could be that the school does not count with the necessary equipment. Excel may simplify our life making easier many issues, but we have to be familiar with and well trained to have good results, it is not necessary to know all what excel contains but at least the basic tools. –Learning hoe to use Excel. The use of tech tools in English classrooms. As teachers all the time we are asking ourselves: What can I do to make students to practice? How can I make the class more attractive for students? How can I motivate students? And the answers to all this answers are in front of us. 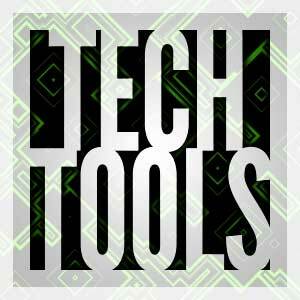 Technology brings us constantly a lot of tools that are great to use with students. -taking into account the class conditions. Something that is very important to consider is that the tech tool you are going to use is free because of the access, all of us know that is very difficult to use a no for free website and that sometimes some of the students do not have or do not can access to an account because they may have forgot the password or for something else. –Facebook. Everybody knows what facebook is a social network where you can share information, pictures and make friends. –Twitter is another website where you share what you are doing by means of short messages. –Youtube is a website where you can find any type of video. –Dvolver moviemaker is a simple tool that enables us to create our own animated cartoons. –Photo peach is interactive and easy to use that allows users to tell a story using photos. 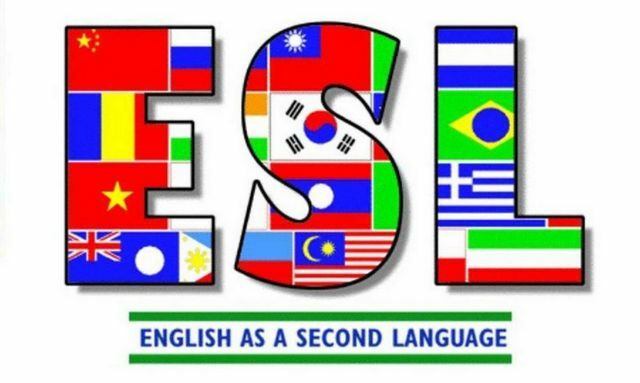 1. http://www.agendaweb.org/.It is a website where you can find hundreds of free exercises to learn English online: grammar exercises, verbs exercises, songs, vocabulary activities, listening, reading, videos. Phonetics, movies, grammar worksheets, flashcards, dictionary, learning..
2.-http://www.engrade.com/. It is a website where you can grade students easily; first you have to sign in and then you can have free access to all its features such as: grades, attendance, automatic graded tests, wikis, debates on line, etc. 3.-http://www.yappr.com/. It is a place to Create Quizzes and Flashcards using Videos and pictures to study, learn, or teach anything and all for free. Now, you see how technology has the big variety to choose any kind of material you need for your teaching and learning, also you can take the advantage of using authentic material for estudents to be exposed to real context. Although there are infinite amounts of this kind of sites I can recommend you these ones because I have proved them and they are really good.